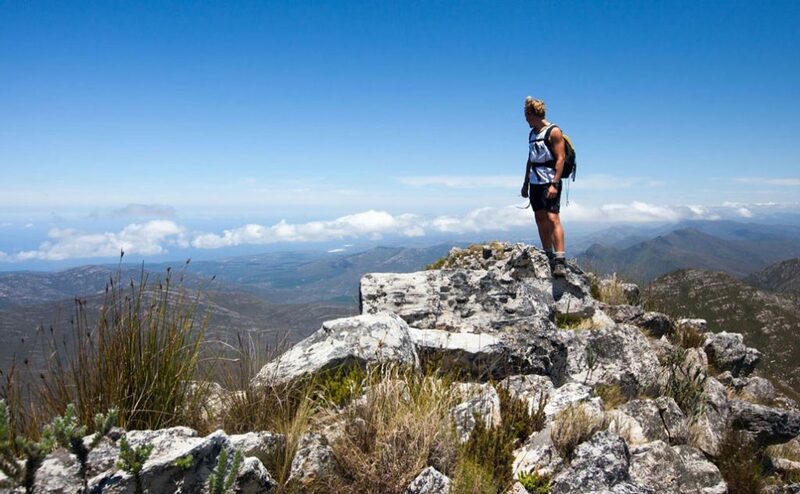 South Africa’s favourite long-weekend is around the corner and it is the perfect time to lace up your trail shoes or hiking boots before the end of summer and join a festival that is all about walking, the outdoors and serious adventure hikes. 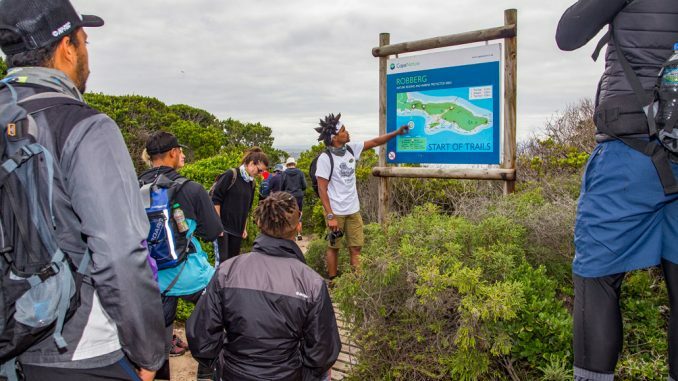 The Garden Route over the Easter Weekend is the place to be if you love the outdoors, with over 52 different walks taking place between Mossel Bay and Nature’s Valley over 4 days. 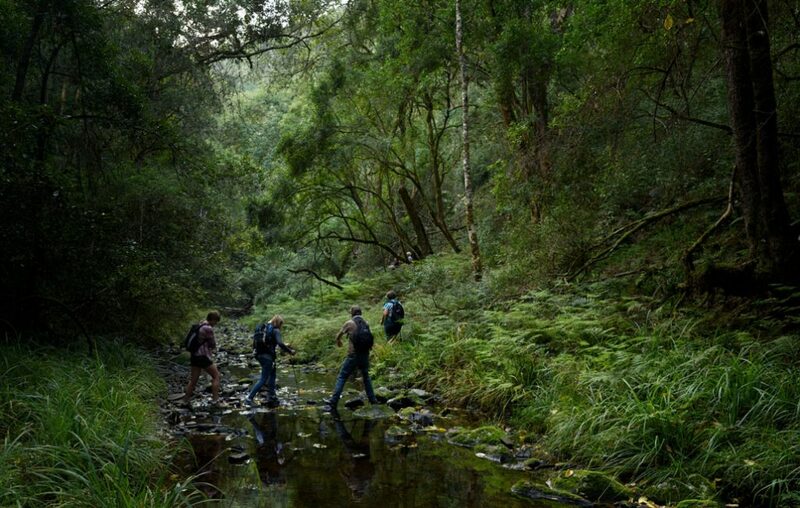 Some of the best walks and trails in the country are showcased in this exciting festival. 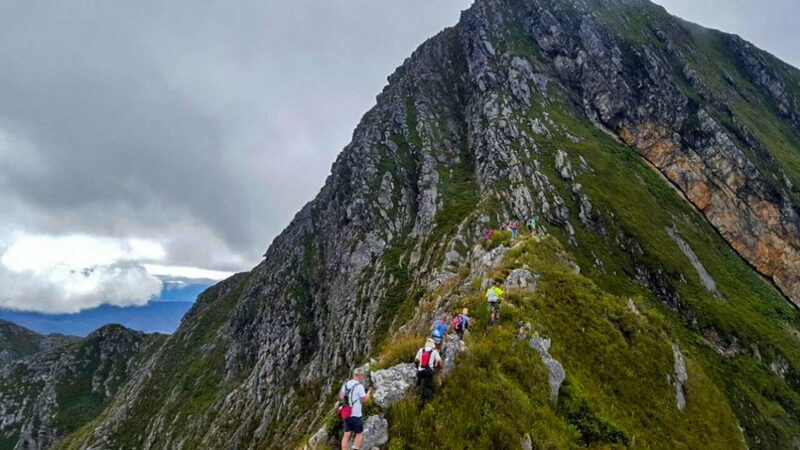 Not to be missed are the Tidal Pool Meander and the brisk hikes up the region’s highest peaks, such as the Peak 1067 Challenge outside George and the Peak Formosa Adventure in the Tsitsikamma. 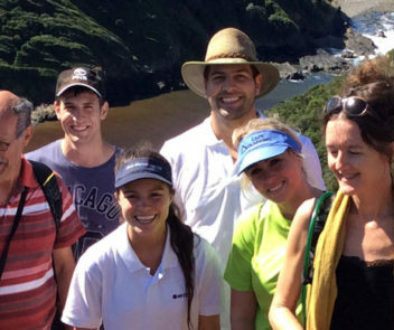 Traditional walks include the Robberg Peninsula or Secret Elephant Experience in the Knysna forest. 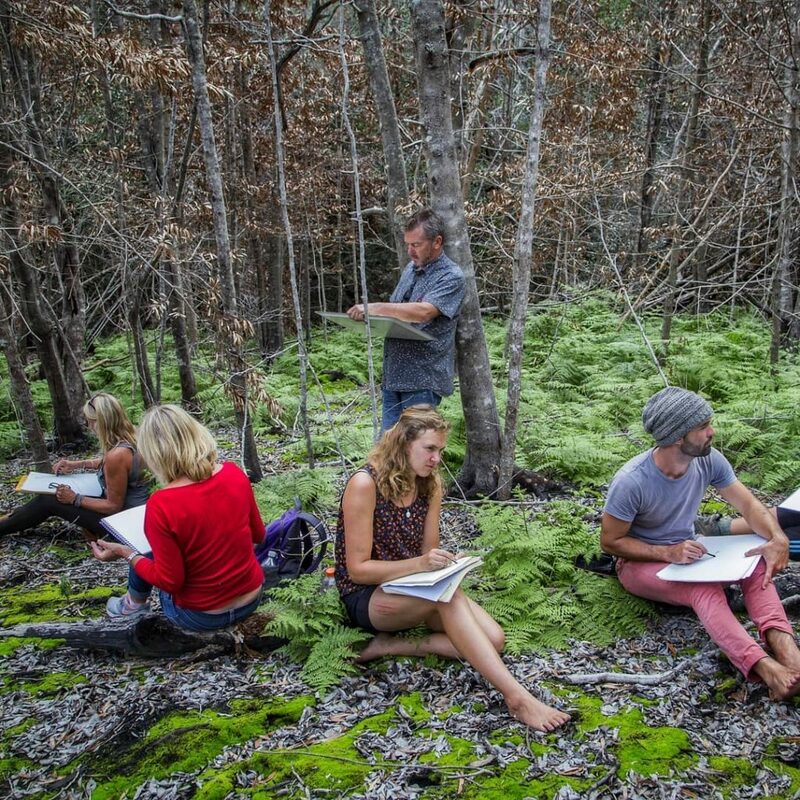 The programme includes unusual walks, such as the Walk with Poetry, the Underwater Walk and the Sketching in Nature walk. 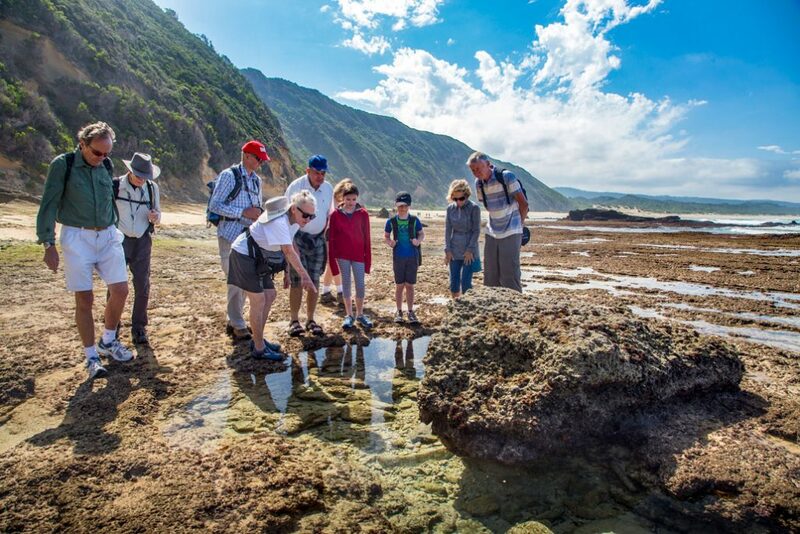 For those with an adventurous spirit tough hikes along the rocky coast are a must and the one not to miss is the Oystercatcher Trail experience, while the festival favourites return again: Tidal Pool Meander, Giraffe Viewing Walks, Nature’s Valley to Keurbooms Hike and the Underwater Walk. The majority of walks are free to join, while some walks have a guiding or permit fee attached. 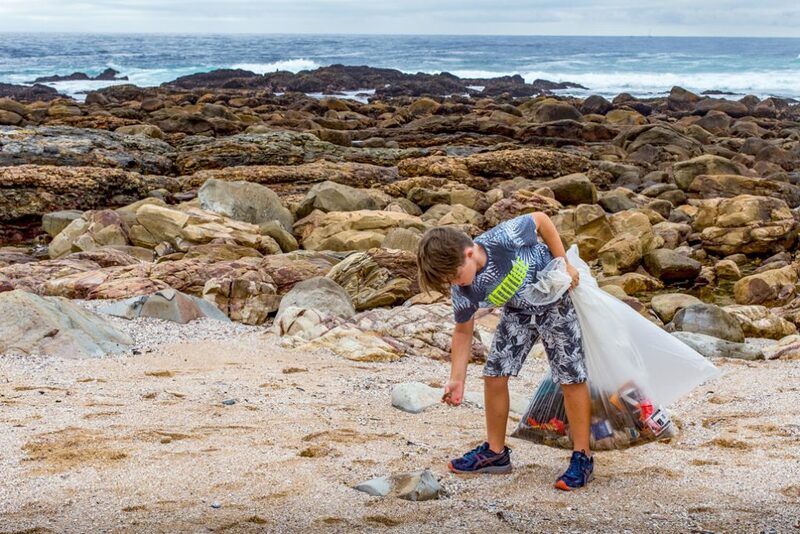 2: Prizes and Give-back – WIN, WIN, WIN! “You win and nature wins,” says the festival founder, Galeo Saintz, when asked why this festival matters. 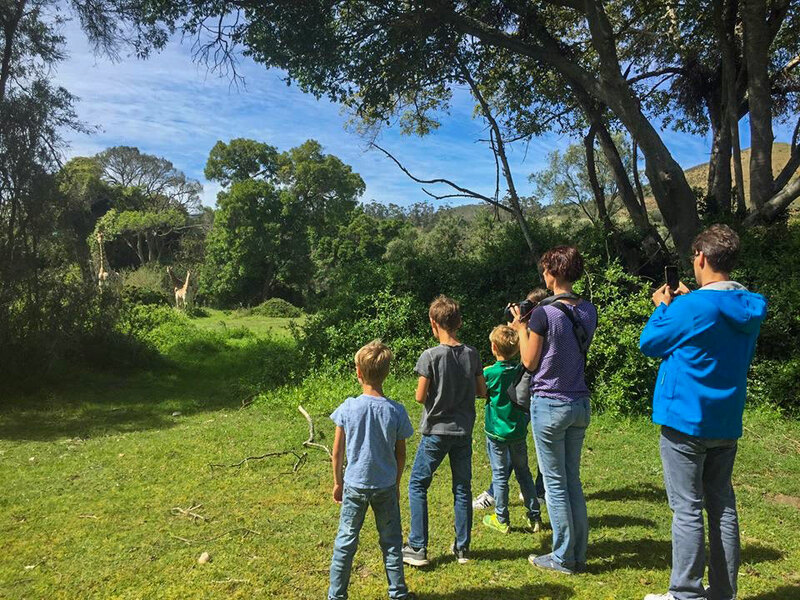 Join us for fun time out, meet new friends and discover hidden gems off the beaten track. This festival is ideal for families and everyone keen to discover new trails,” concludes Saintz. 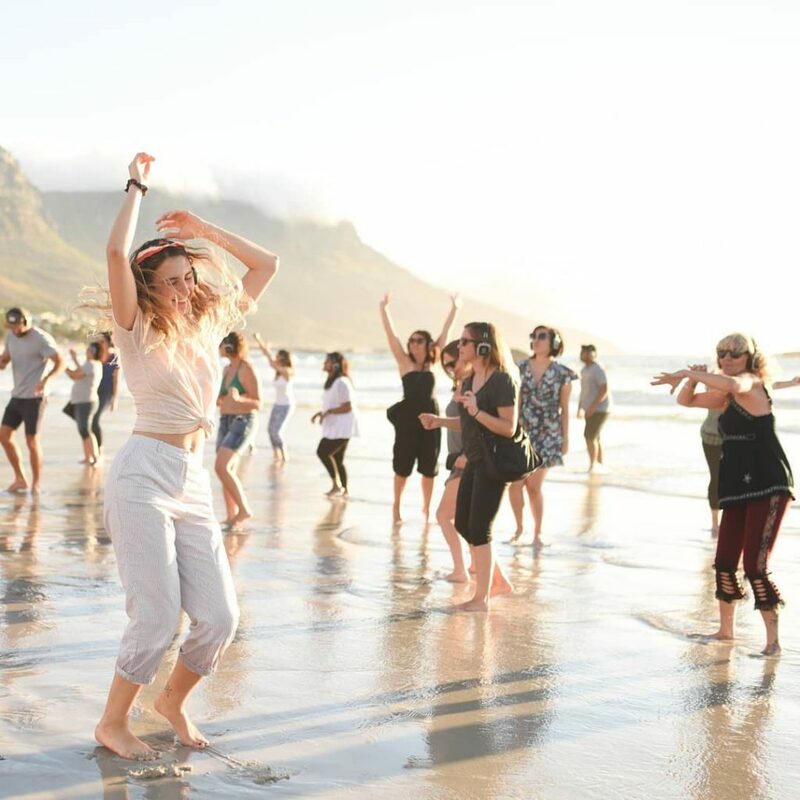 New walks on offer include 3 Coastal Clean-Up Walks, a Tree Planting Walk, and the newest addition to the Festival, the unmissable Secret Sunrise Dance along Robberg Beach with a marine theme and a chance to raise funds for ocean conservation. 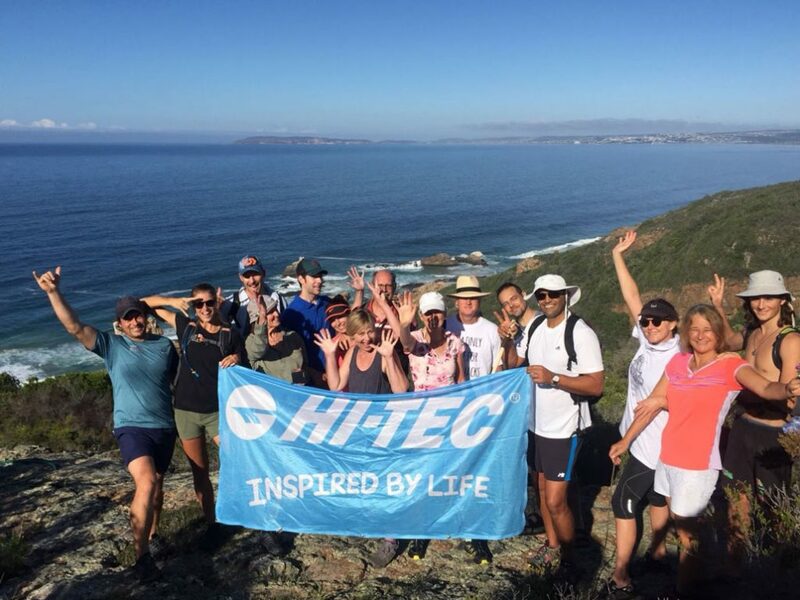 “The all time favourite Hi-Tec Kids Coastal Pirate Treasure Hunt walk, will take place again and this is hosted by a team of entertaining pirates, who juggle and sing songs, so perfect for Easter Sunday. 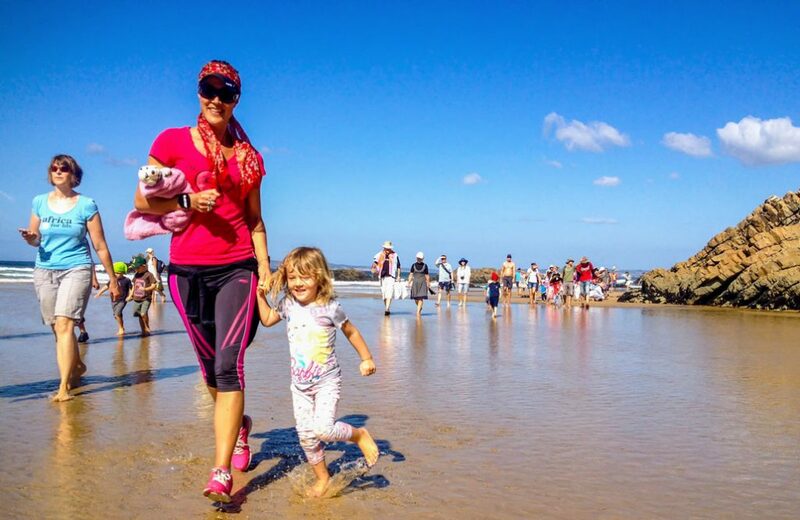 It promises to be great fun with friends, family and kids on Keurbooms beach. 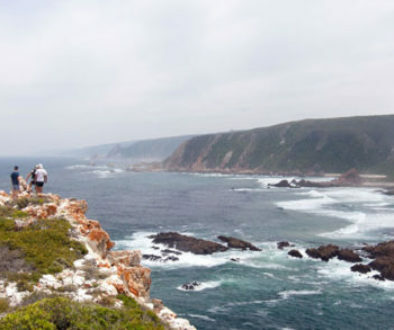 “There are walks on offer every day for four days all along the coast from Mossel Bay, George, Wilderness, Knysna and Plett to Nature’s Valley. Making it the perfect ending to a great summer and making lasting memories. Registration is free, and necessary to coordinate numbers. 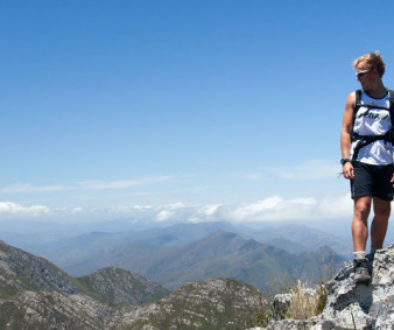 Most walks are free, while others require SANParks or CapeNature permits, or guiding fees.